Experience-driven design, in its purest form, defines the intended experience before choosing the means with which the experience can be enabled. For technology companies, the turn to experience-driven design means a radical change in the company strategy, operations, and core competences. The transformation towards experience-driven business strategy can easily take decades, i.e., even longer than the transformation towards user-centered operations. This research topic focuses on the transformation process from technology- and problem-driven towards experience-driven, and proposes actions to be taken in the different phases of the process. A successful candidate has experience about user/customer/brand experience design in industrial setting and capability to do research in the intersection of Design and Business domains. In an ideal case, the doctoral student has access to technology companies that are in the different phases of this transformation.  Aalto School of Arts, Design, and Architecture handles the applications for this topic. Applications should be submitted by January 10, 2019. Please carefully study the instructions for submission of applications, and contact prof. Virpi Roto well in advance before submitting your application.